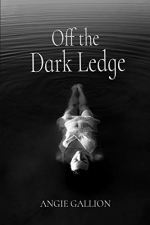 Continue reading "Off The Dark Ledge by Angie Gallion (Book Spotlight) | Felony Fiction"
Continue reading "Mystery Book Spotlight: A Child Is Torn By Dawn Kopman Whidden"
Continue reading "The Fixer: The Killing Kind by Jill Amy Rosenblatt | Felony Fiction"
When a NYT college student needs money fast, she becomes The Fixer. Turns out easy money's not so easy. 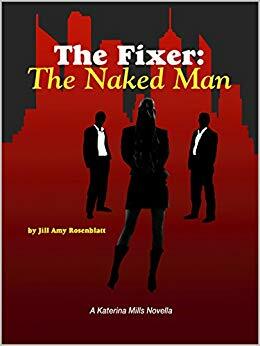 Continue reading "The Fixer: The Naked Man by Jill Amy Rosenblatt | Felony Fiction"
Felony Fiction looks at the nine suspense, thriller, and mystery challenged and/or banned books in America in the past ten years. Yes, the banning of books still goes on, even in the 21st century! 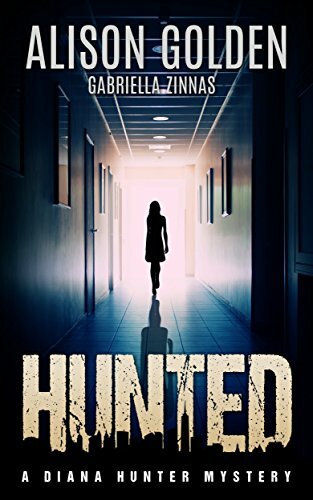 Continue reading "Banned Books in America: 9 Thriller, Suspense, and Mystery Books"
Click here to read all about Hunted (A Diana Hunter Mystery Book 1) by Alison Golden, first of a set of thriller short stories. 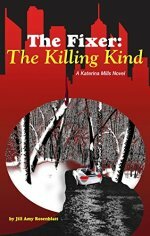 Continue reading "Hunted: Diana Hunter Mystery Thriller Short Stories | Felony Fiction"
Meet mystery writer Marla Hayes, the author of Cassidy's Deadly Exit, part of the Tawnee Mountain Resort mystery series. 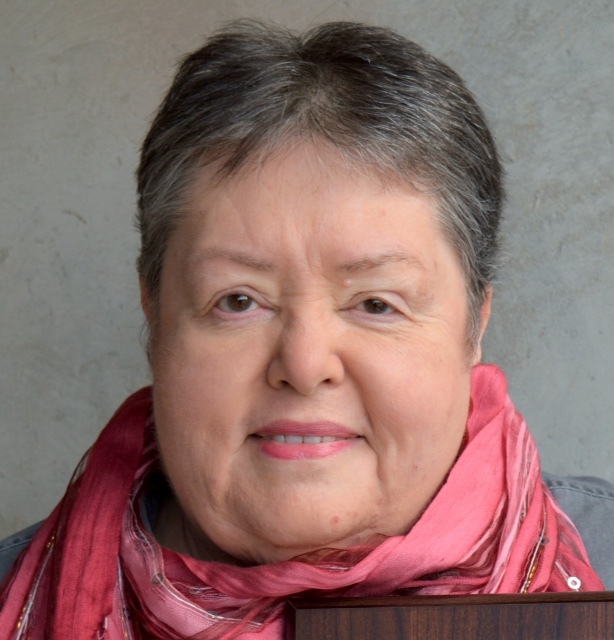 Continue reading "Marla Hayes: Exclusive Author Interview | Felony Fiction"
Continue reading "Some Noir Definition: Fiction on the Dark Side"
If you get your reading from Kobo Books, try out these mystery, thriller, and suspense titles! 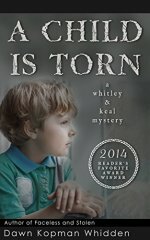 Continue reading "Kobo Books | Felony Fiction"
Want to be a contributor to Felony Fiction? Here are the blog post guidelines. 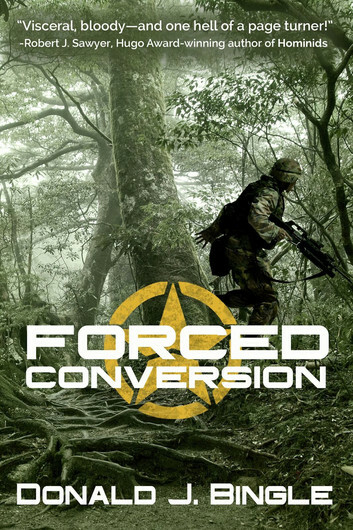 Continue reading "Blog Post Guidelines | Felony Fiction"